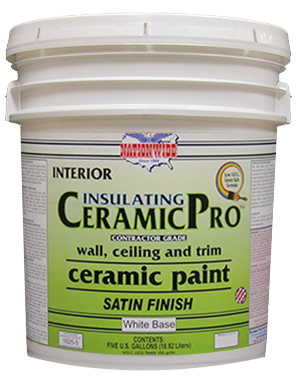 CERAMIC PRO™ is a contractor grade quality, insulating ceramic, interior wall, ceiling and trim paint. 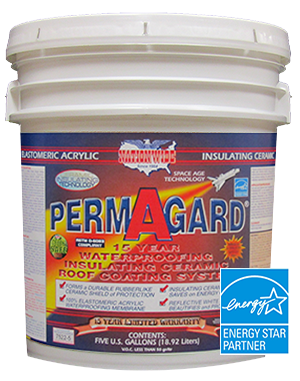 It is formulated with ceramic fillers, CERAMIC PRO™ provides insulating and soundproofing values along with a uniform, easy to apply, excellent hiding latex finish. 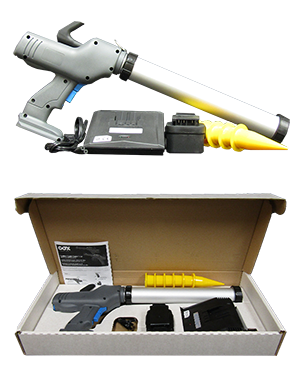 Weight per Gallon: 10.3 to 11.2 lbs. 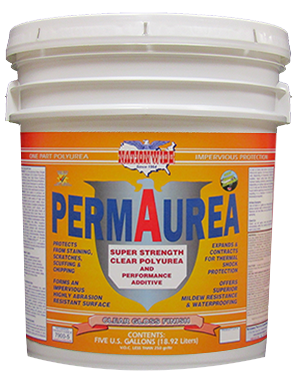 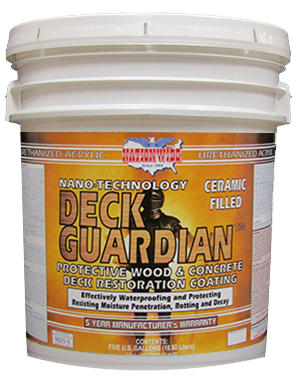 DECK GUARDIAN is an ELASTOMERIC waterproofing deck over Coating for wood and concrete decks.